The band was founded in 2002 with the name Bajofondo Tango Club, and that is also the name of their first album. Bajofondo Tango Club had a great success and won a Latin Grammy for Best Pop Instrumental Album. According to the BBC, the band has produced “something new which is at the same time respectful of tradition”, and “earned the admiration of a wide and growing audience, both at home and abroad”. This is the song “Perfume” from that album: In their outstanding second album Mar Dulce (2008), there was a clear intention to work together with other artists: Elvis Costello, Nelly Furtado, Gustavo Cerati, la Mala Rodríguez, to name a few. Maybe my preferred song of this album is “Grand Guignol” (check out this live video at the obelisco in Buenos Aires), but here I include a more “electrotango” song called “Pa’bailar” (to dance) featuring Japanese bandoneonist Ryōta Komatsu: Presente, launched in 2013, is their third, more personal album; no special guests featuring this time. Bajofondo members state that their music has evolved and exceeded the limits of electronic tango, and they describe their latest album as a mixture of milonga, tango, folklore, rock, hip-hop, electronica, jazz and classical music, for his orchestral base. 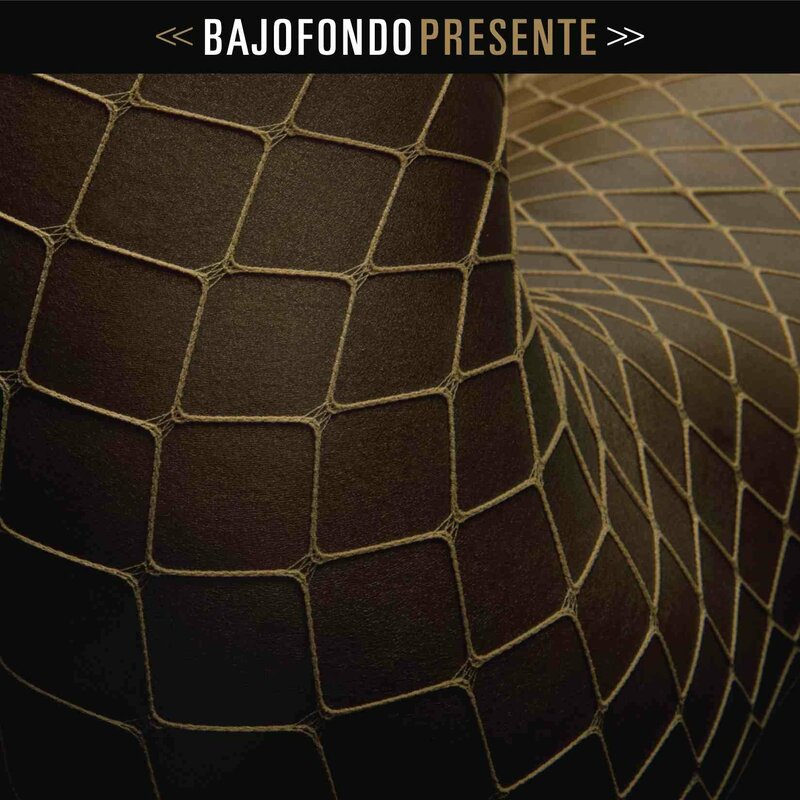 From this album, the song “Pide Piso” (ask for the [dance] floor) summarises very nicely this blend of sounds: But the musicians of Bajofondo -Juan Campodónico, Luciano Supervielle, Javier Casalla, Martin Ferres, Gabriel Casacuberta, Adrian Sosa, Veronica Loza and Gustavo Santaolalla- have great energy also on stage; it’s really worth seeing them live, if you have a chance. And there is a possibility you will, since they are touring non-stop all over the world and being part of the biggest music festival worldwide. In the meantime, enjoy them here! For more info, check their official site here or their more updated Twitter account here.